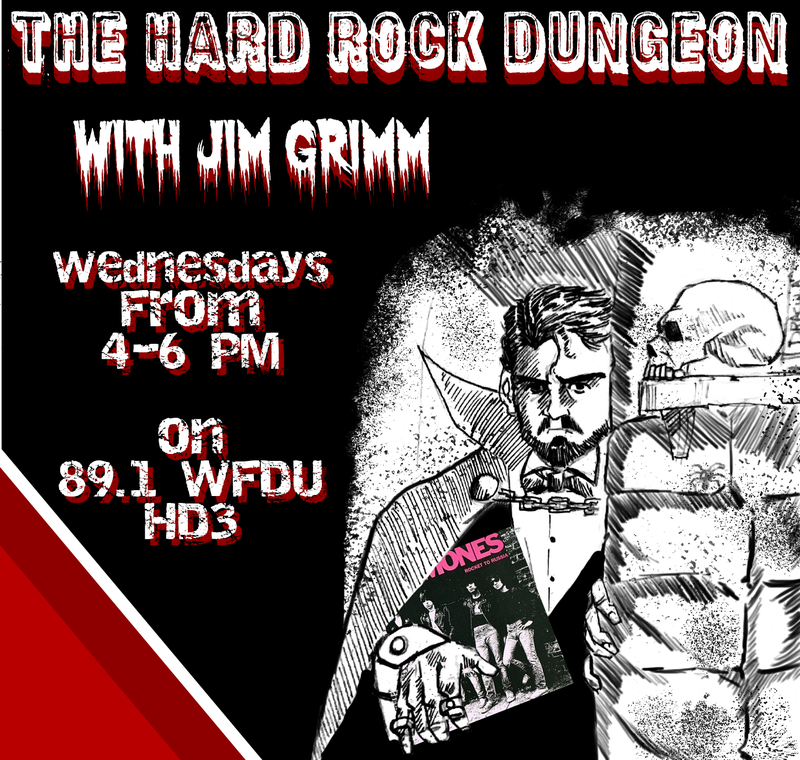 Don’t be afraid, come on down to the Hard Rock Dungeon where your host, Jim Grimm, brings you hard rock and punk songs from the 70s and up. Tune in for booming, high energy punk and foreboding metal ballads. Are you looking for more than the classics? 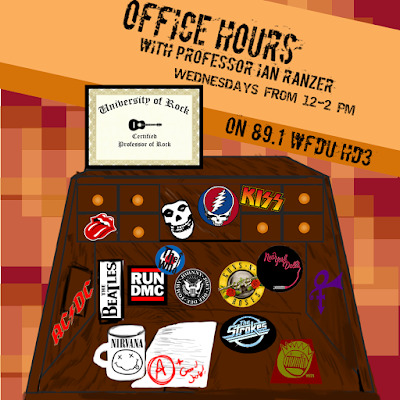 Jim has you covered with a selection of contemporary rock from the 90s to today! The dungeon is always open so enter if you dare- but remember- this isn’t your average rock show! 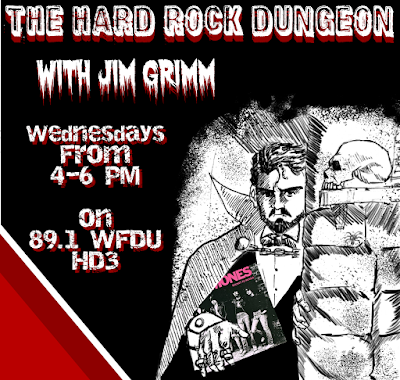 Turn this station up to eleven when Jim Grimm welcomes you to the Hard Rock Dungeon every Wednesday from 4-6 PM! driving around the city, Mistah Shofi provides a Chillhop spot for your relaxing needs. Along with the chill tunes, we’ll have a casual gaming conversation on a segment called “Play On!”, in addition to a 30-35-minute livestream on Instagram (@mistah_shofi). All is mellow over here, and you’ll have a good time Chillin’ with Shofi every Wednesday night from 7-9pm. 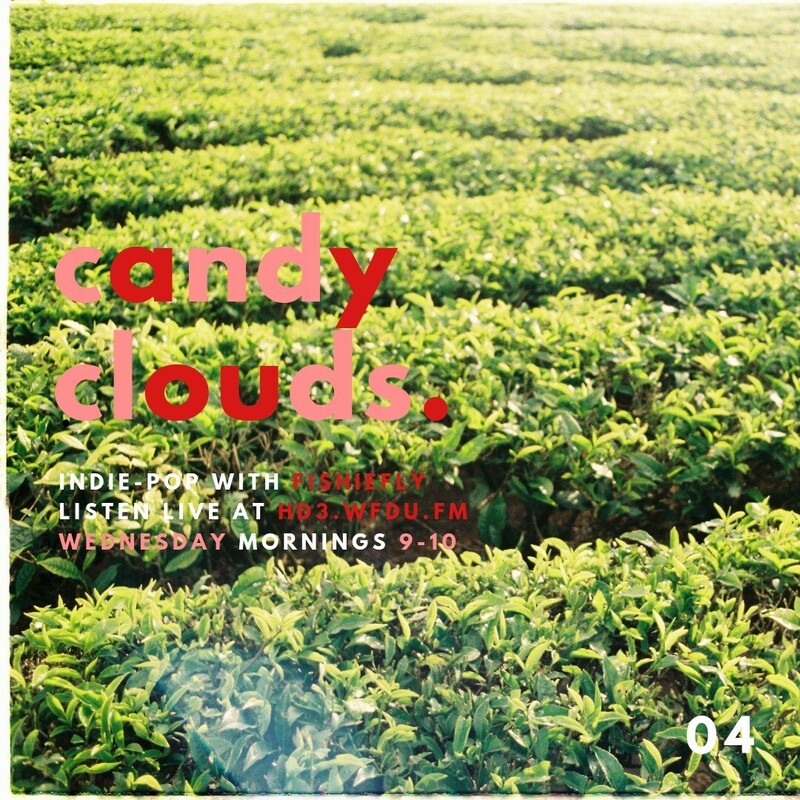 Tune in to Beats, Bars, and Bops with your host, syzygy, to vibe with some of your favorite hip-hop and pop hits, on Wednesdays from 11am to noon. 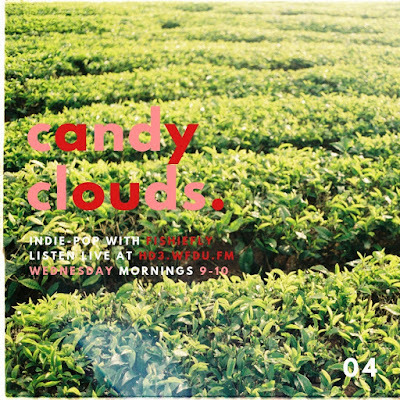 Come listen to the latest releases and top hits, pick up on some new and upcoming artists, and stay caught up with what’s happening in the music community. 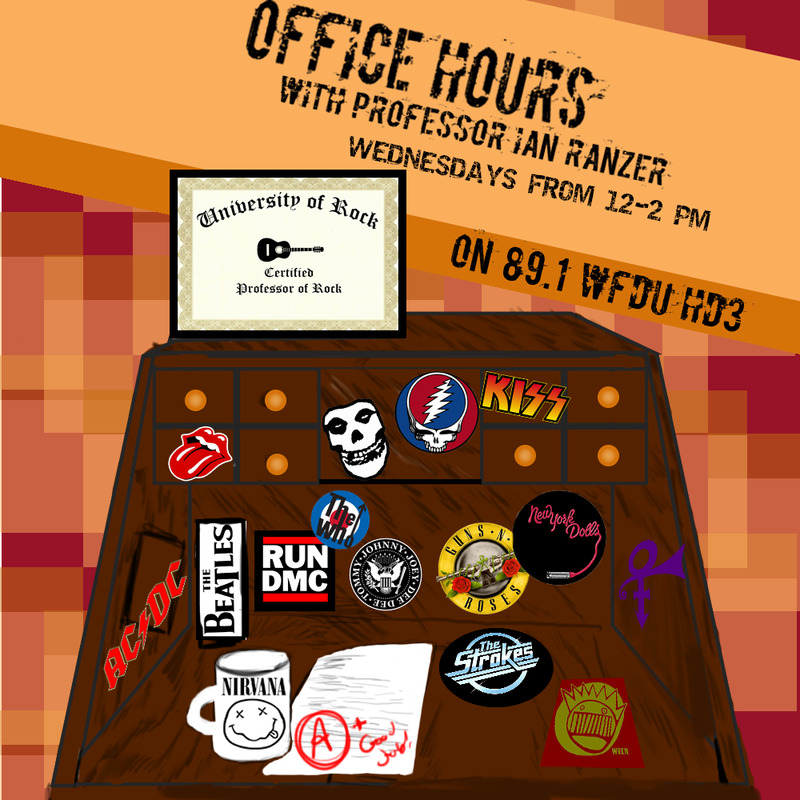 Stop on by to Beats, Bars, and Bops, Wednesdays 11am to noon, only on the student voice of Fairleigh Dickinson University, 89.1 WFDU-HD3.